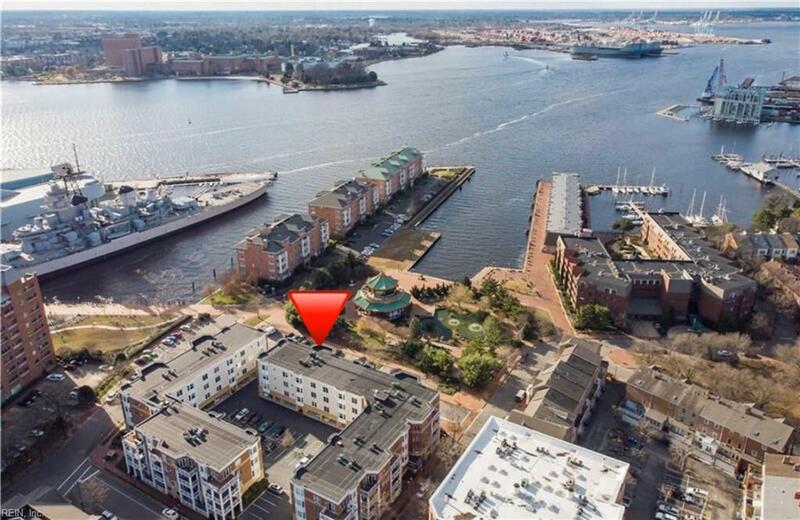 239 Duke St #106, Norfolk, VA 23510 (#10233799) :: Abbitt Realty Co. Beautifully appointed 2 Bedroom, 2 Bathroom home in the sought after RiverPark Condominium priced BELOW City assessment. 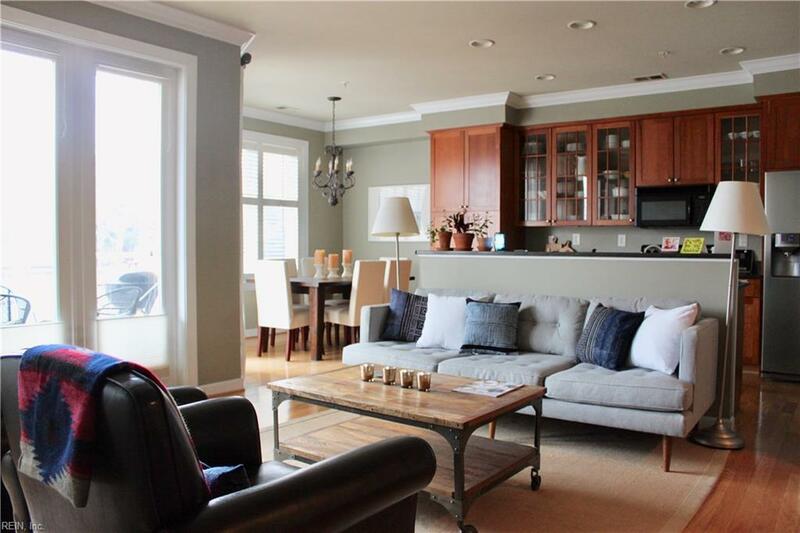 This newer condo is nestled on a quiet, tree lined street in the Historic Freemason District with Pagoda and Harbor views from every window. 10 ceilings. 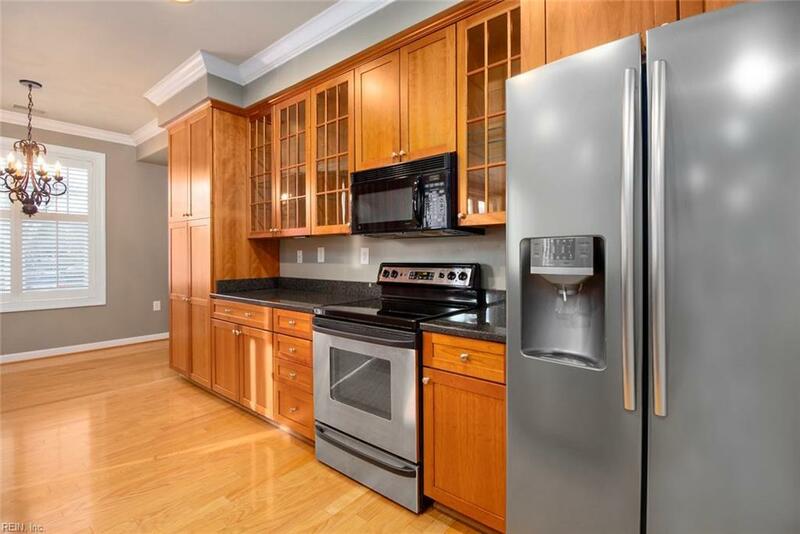 Updated kitchen includes quality cherry wood KraftMaid cabinetry, granite countertops, stainless steel appliances, generous eat-in area. Huge walk-in pantry and utility closet with custom built-ins. New TRANE HVAC with programmable thermostat. 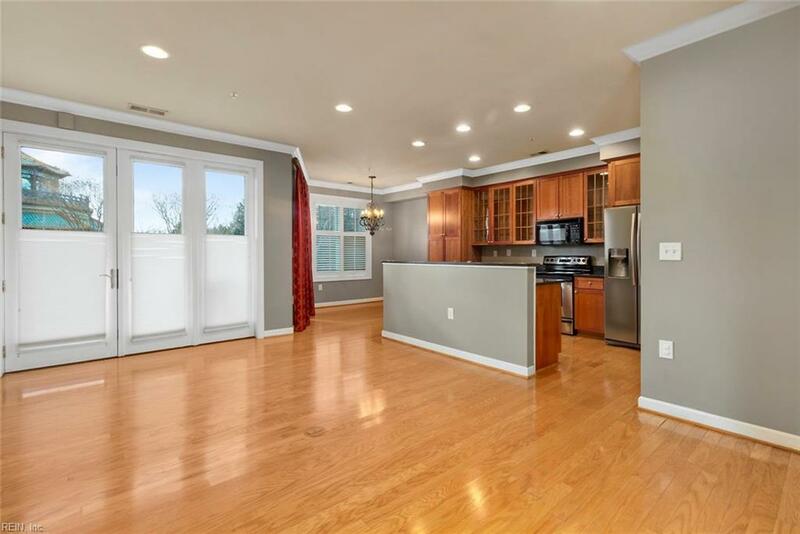 Hardwood floors and crown moulding throughout. Bedrooms offer significant closet space with fully customizable quality built-ins. Ample parking: 1 assigned gated covered spot with direct access to condo, plus city permitted parking spaces directly off patio, and plenty of guest parking. Restaurants, shopping, entertainment! Updated, upgraded, clean and move-in ready today!